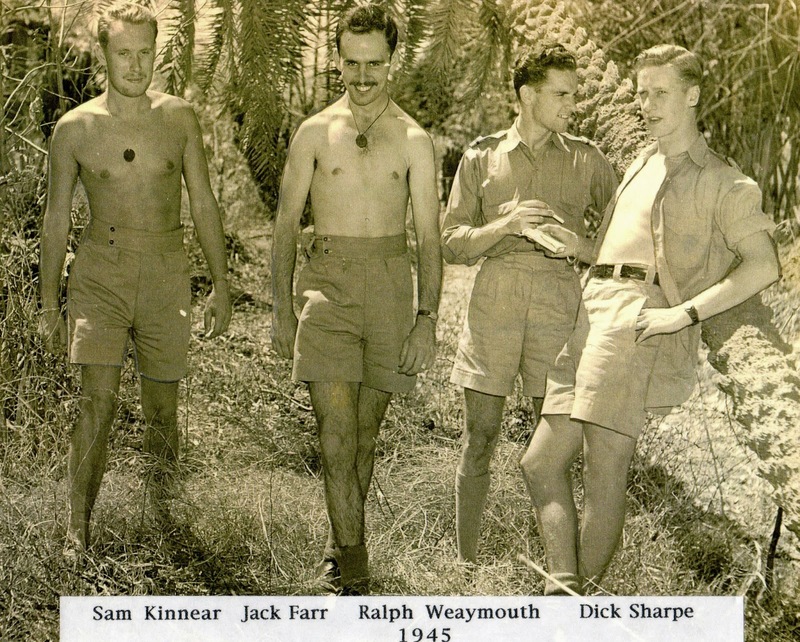 Jack Farr joined the Royal Canadian Air Force in the spring of 1943. He wasn’t yet 19 and still a high school student at Brantford Collegiate Institute and Vocational School in Ontario. He and several of his buddies enlisted on the same day. He was born and raised in Brantford, son of Jack Farr. He and his father were both named John, no middle name, and both were called Jack. His father had served in the British Army during WWI but didn't see any action. The Farrs came to Canada as most immigrants do, to seek a better life. Brantford is a small town in Southwestern Ontario, famous for being the place where Alexander Graham Bell invented the telephone in the 1870's and for being the birthplace of perhaps the greatest hockey player of all time, Wayne Gretzky. Brantford also has a direct connection to First Nations history. It was named for Chief Joseph Brant of the Six Nations. 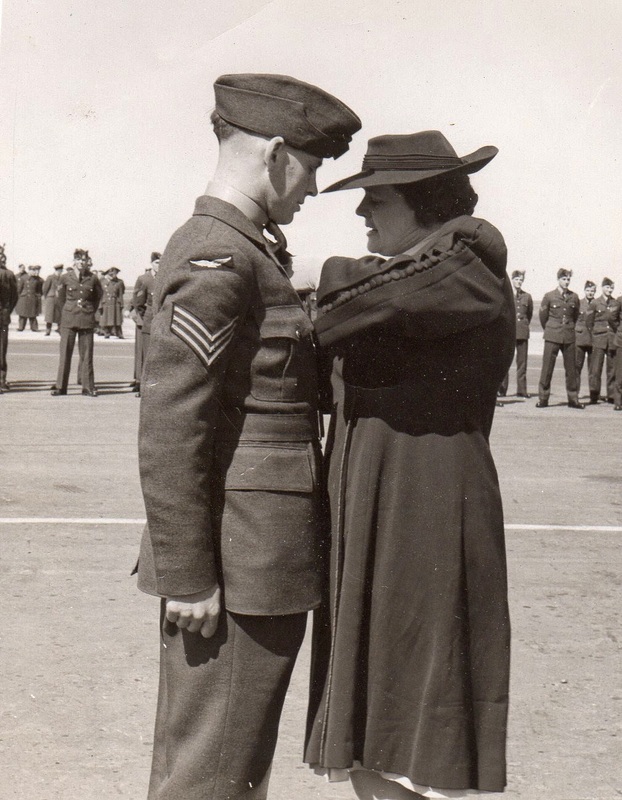 And then, he learned to fly in Manitoba where he was awarded his wings in May, 1944. Bomber training came on the West Coast according to his Flight Log Book. 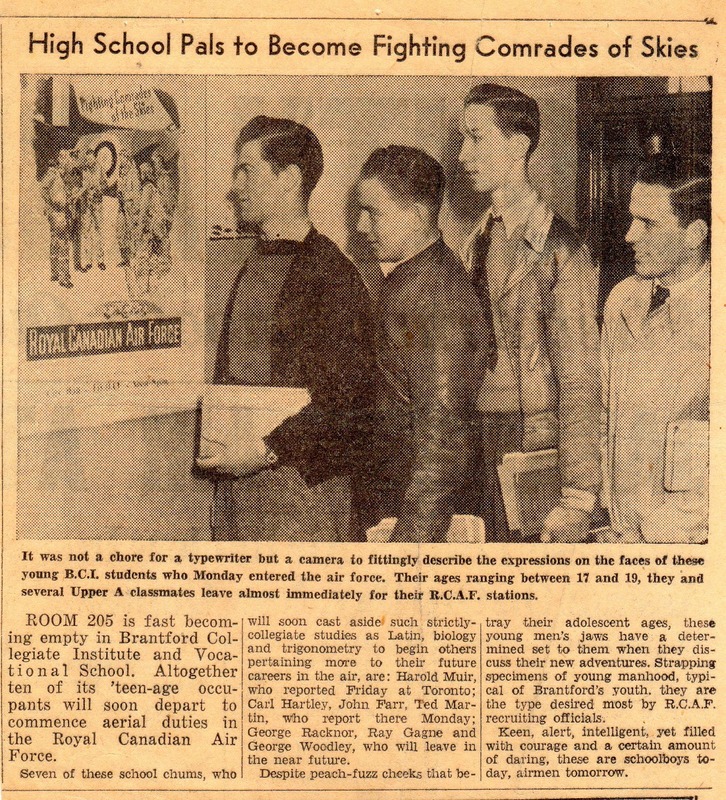 He and hundreds of other RCAF aircrew throughout the war were sent to the Royal Air Force to fight in Southeast Asia. He became a co-pilot on a B-24 Liberator, a member of RAFSquadron 159. Farr flew to India in November 1944 for further training and officially joined the war against the Japanese in January, 1945. He was based in Digri, West Bengal, India. He was a proud and patriotic Canadian who believed in family, God and country. His only question about going to war was when, not if. The bomber he flew was Liberator Mk.VI, KH408, 'Lady X’. For years we thought the nose art was Hollywood actress Merle Oberon who had starred in a movie called The Divorce of Lady X. Interesting trivia, Oberon was born in India. She went to London to pursue an acting career at the age of 17. But we recently discovered that she's not 'Lady X'. See the story below in PS - 2. F/O Sam Kinnear was the pilot of 'Lady X'. 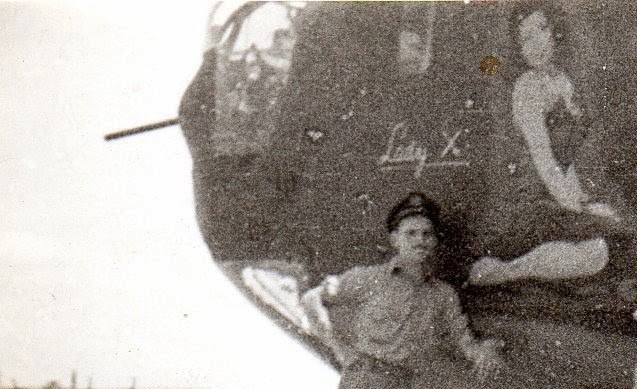 With my Dad beside him in the cockpit, along with the gunners and other crew members, they flew missions in the Burma Theater from January to July, 1945. My Dad told me they took flak on a few occasions but were never in danger of crashing. The Japanese simply didn’t have the anti-aircraft artillery and fighter planes such as allied bombers encountered in flights over Germany. Most were routine, the heat in India and the bad food. To the day he died, my father would not eat chicken. That was war related. He had a few mementos, some jade jewelry and a carved jewelry box he brought home for the girlfriend he would later marry, tons of photographs and a map of Southeast Asia and the China Sea. It was printed on silk so it could be easily stored in his flight gear. All the crew had one in case they were shot down and needed to find an escape route to safety. I have that map now, along with his medals. Not every veteran has a war story that goes beyond personal experience. My Dad did. It was on a June morning in 1945. Several Liberators of 159 Squadron were sent to bomb a bridge. 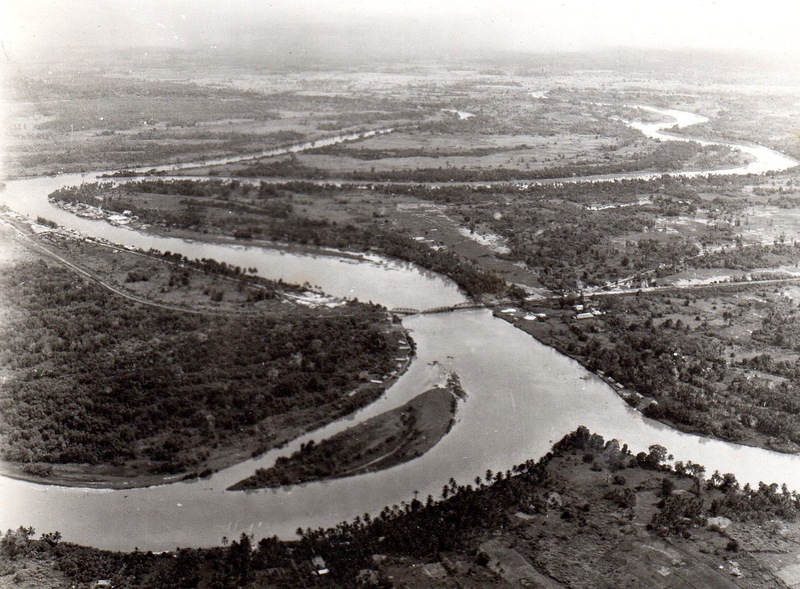 Not just any bridge, it was a key supply route for the Japanese, The Bridge on the River Kwai. After flying many hours from India to Burma, they lumbered in to drop their bombs. They would approach the target at 1,000 feet, drop down to 200 feet to place a bomb and then peel off to safety. The Lady X missed. It was the Liberator flying behind them that made the direct hit as my Dad remembered the story. The pilot was Vancouver native F/L Roy Borthwick. 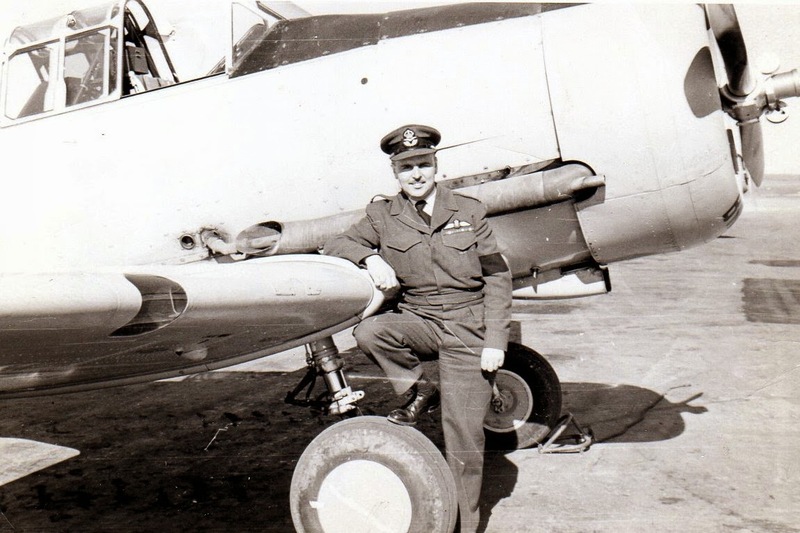 He was awarded the Distinguished Flying Cross for his war efforts. As for my Dad, here's his best line when telling the story of the Bridge on the River Kwai, “it was nothing like the movie!” Despite winning 7 Academy Awards and filling theaters the world over, the movie didn't reflect history, it was just a movie. Jack Farr passed away in January 2013. 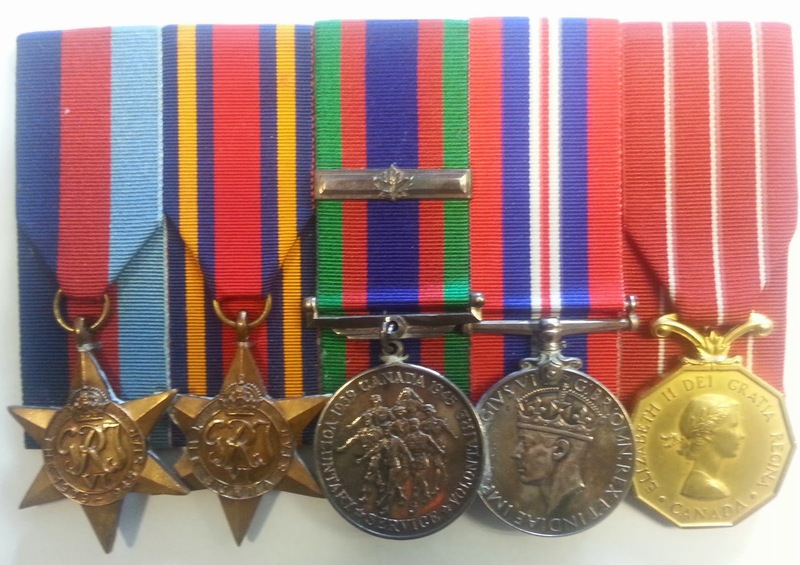 He was 88 and still an active member of the Burma Star Association (British Columbia branch). This is incredible! Click on the picture to see the step by step building of a model of 'Lady X'. The modeler's name is Simon Glancey. He lives in England. His attention to detail is amazing. And, click on the rest of the photos in my story for more. Lynn Bari was also known as the "Woo Woo Girl"
Together, they've found the original inspiration for the 'Lady X' artwork. It's not Merle Oberon, despite her being in the move "The Divorce of Lady X", but actress Lynn Bari. She posed for a pin-up in Esquire magazine. 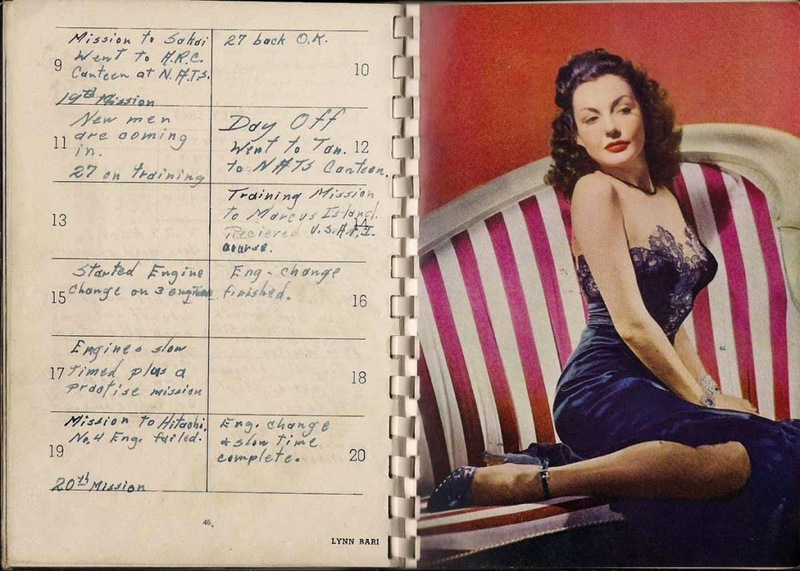 It came out as a postcard in 1943, and later in an Esquire calendar. As you can see, it's pretty obvious she's the one depicted on KH408's nose art..
My father re-enlisted in the RCAF in 1952. Canada was involved in the Korean War as a member of the United Nations and he was ready to serve his country once again. He became a flying instructor at RCAF bases in Summerside Prince Edward Island, Trenton Ontario and then Centralia Ontario. He was not called to combat duty and left the Air Force in 1956 to pursue a career as a Baptist Minister. For several years, he did summer stints as a reserve Chaplin.